Beaufort Heating and Air is a full-service HVAC contractor serving home and business owners in Beaufort, South Carolina, and the surrounding area. Call us today at (843)-940-7467! 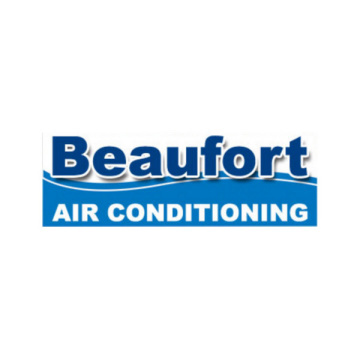 Have you had work done by Beaufort Air Conditioning? Let everyone know about your experience by leaving a review!